#9 x 2" All Weather Deck Screws, 100 pc. 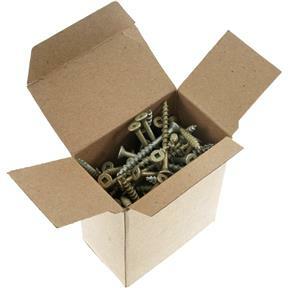 Grizzly G3955 - #9 x 2" All Weather Deck Screws, 100 pc. 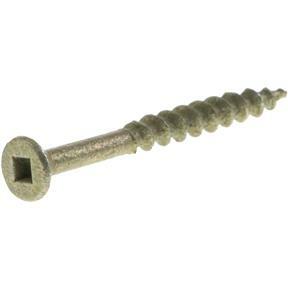 Coated in a tough mechanical premier coating, these self-tapping screws offer an extended life 3 to 4 times longer than dacrotized or ceramic-coated deck screws.